Click on link for Unit 6 timetable (.pdf format). Health, sport, medicine, conservation, forensics and the food industry are just a few areas that have seen advances through the contributions made by biologists. The approach to study at A-Level begins with an application that draws on many different areas of biology and then moves on to the underlying biological concepts. For example, lifestyle factors in relation to cardiovascular disease and forensic techniques in relation to crime scene investigation. 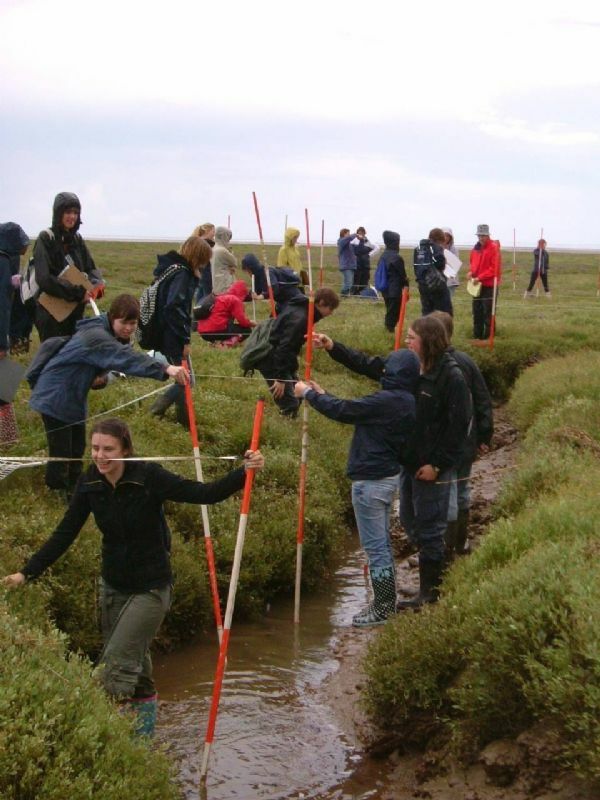 The Edexcel Salters Nuffield Advanced Biology course is supported by a dedicated interactive website offering a wealth of opportunities for independent learning and research. There is an emphasis on practical investigations some of which are assessed internally. For further information from the specification click here. The Pearson Edexcel Level 3 Advanced GCE in Biology A (Salters-Nuffield) consists of three externally examined papers and the Science Practical Endorsement. Students are expected to carry out the 18 core practical experiments that are identified in the content. ● Topic 6: Immunity, Infection and Forensics. ● Assessment is 2 hours. ● The paper consists of 100 marks. ● The paper may include multiple-choice, short open, open-response, calculations and extended writing questions. ● The paper will include questions that target the conceptual and theoretical understanding of experimental methods. ● Topic 8: Grey Matter. ● This paper will include questions from topics 1-8. ● A scientific article will be pre-released 8 weeks before the examination. ● The pre-released scientific article will underpin one section of the paper. ● The paper will include synoptic questions that may draw on two or more different topics.